Stunning architecture, wonderful cuisine and magnificent art, Paris is an amazing destination for a student travel tour. 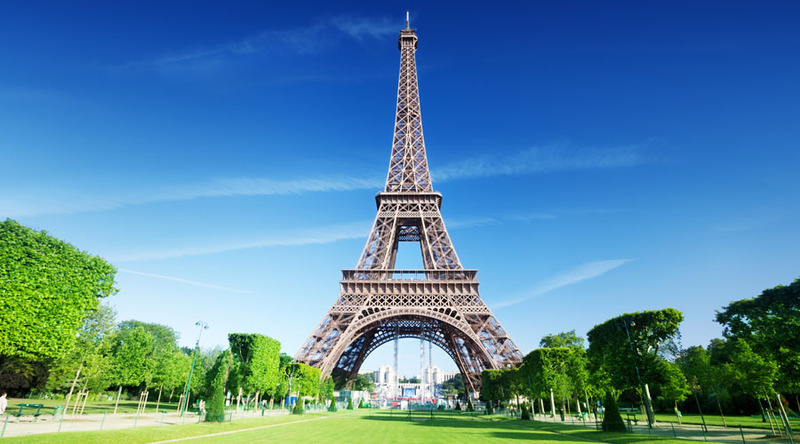 From iconic landmarks such as the Eiffel Tower and the masterpiece of gothic architecture Notre Dame, to the cobbled streets of Montmartre, Paris is a beautiful city to visit for students of all ages and subjects. "Professional, supportive and well organised." 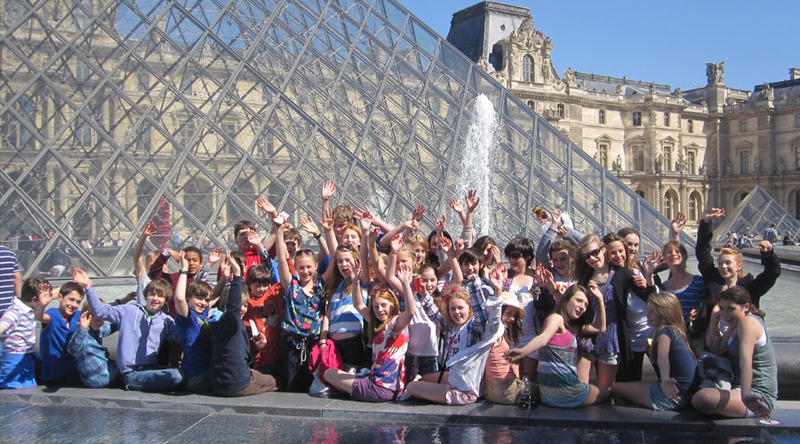 Le Louvre: discover Da vinci’s Masterpiece Mona Lisa, Michelangelo’s Venus de Milo and The Wedding at Cana by Veronese. Musée d’Orsay: study the work of the impressionists such as Degas, Monet and Cezanne. Musée Rodin: study and sketch the famous sculptures of Rodin. Musée d’Art Moderne: with over 10,000 works of art, this museum showcases a wealth of artistic creations from the 20th-century onwards. Or you could always spend a day at Disneyland Resort Paris. Parisian Play: Enter a beautiful Parisian playhouse for a classic or modern play, performed in French and subtitled in English! We can organise language lessons. Please contact us for more details. 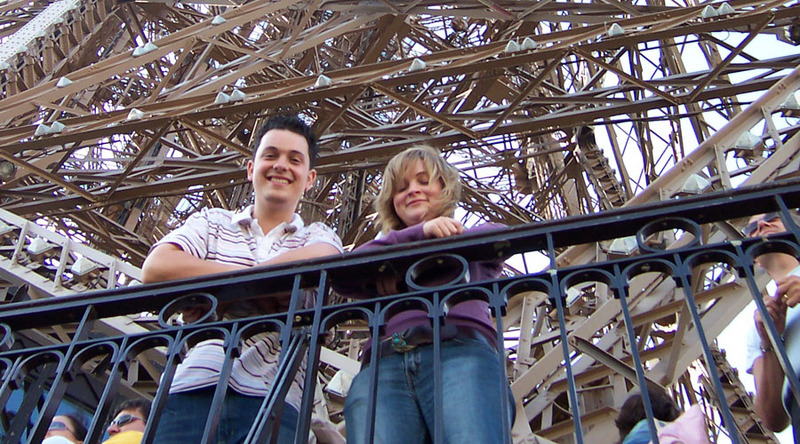 We offer a choice of high quality Youth Hostels and 2 and 3 star hotels in Paris. Travel to Dover for morning ferry. Late afternoon arrival and evening tour of Paris by coach. Visit the Notre Dame followed by Seine river cruise to admire the city from different perspectives. Afternoon visit to Montmartre and Sacre Cœur. Evening at Aquaboulevard swimming complex. Full day at Disneyland® Resort Paris. Enjoy the evening parade and fireworks display. Depart for journey to Calais stopping off for shopping en route.